Thursday, August 30 @ 8pm GMT. 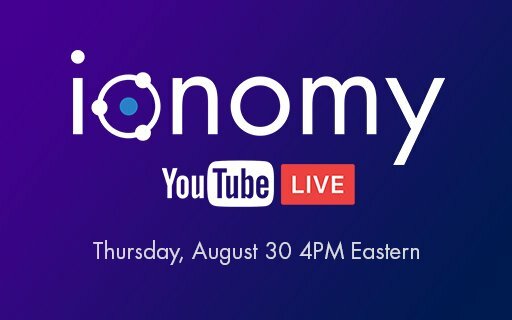 Join us to learn about all things ionomy. Platform updates, Games, Dark Matter and more!